Looking for the best cleaning product to clean baked-on food from your oven? Then, the local store isn’t the place where you can find what you’re searching for. To make your oven sparkle again, you just need to take a look at your kitchen cabinets and there you’ll find all you need to prepare a perfect oven cleaner. Let’s start with the first oven cleaning recipe. Before beginning the oven cleaning procedure, you need to make sure that the oven is prepared the best way for cleaning. 1. So preheat it to 200° and then turn it off. 2. Ammonia is one of the most popular cleaning products that many natural oven cleaning recipes include. Therefore, we’ll use it to remove grease and grime from the inside of our ovens. Don’t worry, there is no need to make a complicated mixture, just pour about 1 to 2 cups of ammonia into a heatproof dish. Place the dish on the middle rack of the oven. 3. I hope that you have two heatproof dishes, because you’ll need one more which you need to fill with boiling water (about 2 cups). Put the dish on the bottom of the oven. 4. Let the ammonia and water do their work overnight. 5. The next morning, take the two dishes out of the oven and wipe down with a hot wet sponge first sprinkled with baking soda. This may be one of the easiest and cheapest natural oven cleaning recipes, you can find. This doesn’t mean that it’s less efficient than the rest of the oven cleaning recipes I offer you, but this is the one a few of my friends, who provide oven cleaning services, recommend. 1. Spray the interior of your oven well with water. 2. Combine the cleaning products above and sprinkle the moistened oven. 3. Again you need to spray with water, but this time you need to moisten the cleaning power inside your oven. 4. Allow the baking soda and salt work overnight. 5. The next morning, scrub the baked-on spills and wipe with hot soapy water. 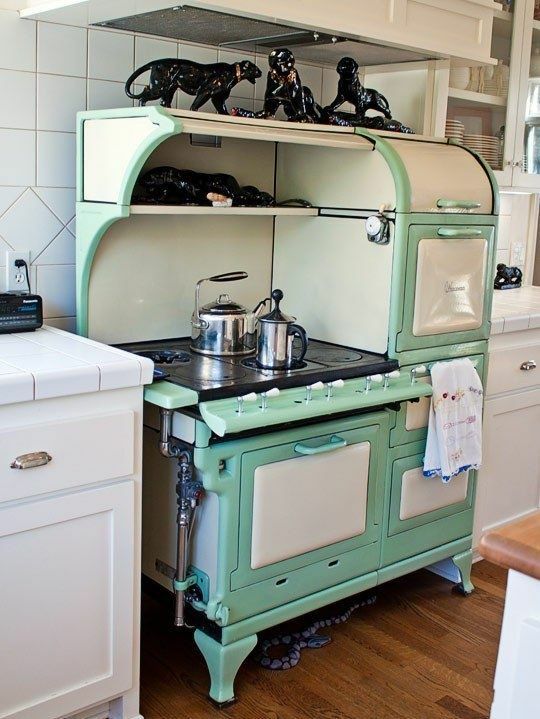 For more oven cleaning recipes, you can read the second part of this article.